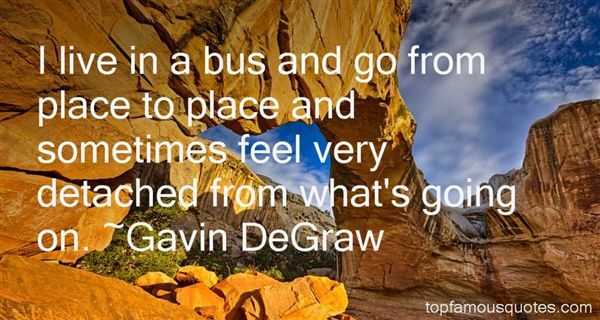 Reading and share top 20 Gavin DeGraw famous quotes and sayings. 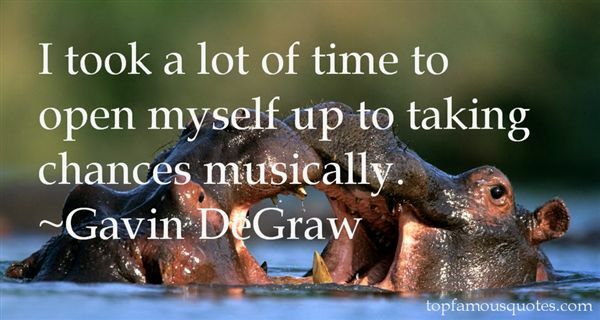 Browse top 20 most favorite famous quotes and sayings by Gavin DeGraw. When you say a situation or a person is hopeless, you are slamming the door in the face of God." 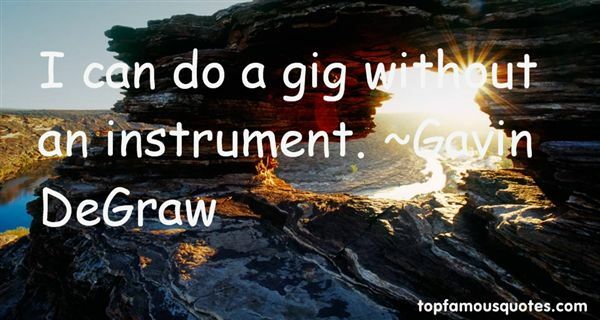 What Did Gavin DeGraw Talk About?